The Special Central Bureau of Investigation (CBI) court on 23 December granted bail to all the accused, except those who did not appear before it, in the Antrix-Devas deal case. 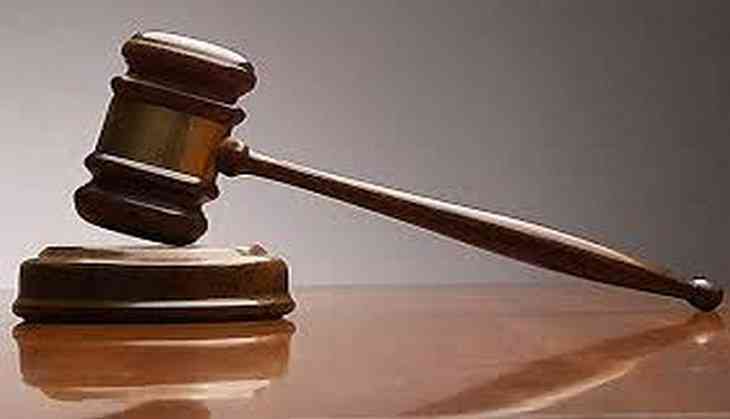 The bail was granted on two personal bonds of Rs 50,000 each and an assurance by the accused that they will not leave the country and violate other conditions laid down by the court. The bailed accused include ISRO's former chairman G Madhavan Nair, then ISRO Director A Bhaskar Narayana Rao, then Executive Director of Antrix K R Sridhar Murthy, former Additional Secretary in the Department of Space Veena S Rao and others. Veena S Rao also did not appear on grounds of attending a pre-scheduled meeting, for which her lawyer was pulled up by the court. However, she received an exemption. On September 16, the court summoned the accused persons after taking notice of the Central Bureau of Investigation (CBI) chargesheet filed in the matter. The CBI had on August 11, 2016 filed a chargesheet naming Nair and other senior officials who have been accused of causing a loss of Rs 578 crore to the exchequer by abusing their official position to favour a private company.